Ben Tre is not only a southwestern province that is famous for the Dong Khoi revolutionary movement. But it also attracts tourists by the immense river, canals, rich forests, diverse ecosystem, … especially garden and the vast coconut trees.Ben Tre is a province in the cruise Mekong Delta, where nature is blessed with cool weather all year round, fresh air, and green coconut trees. Traveling to Ben Tre for one day,, tourists will have opportunity to experience idyllic life but unique of the local people on the river and all kinds of specialties are processed from coconut. 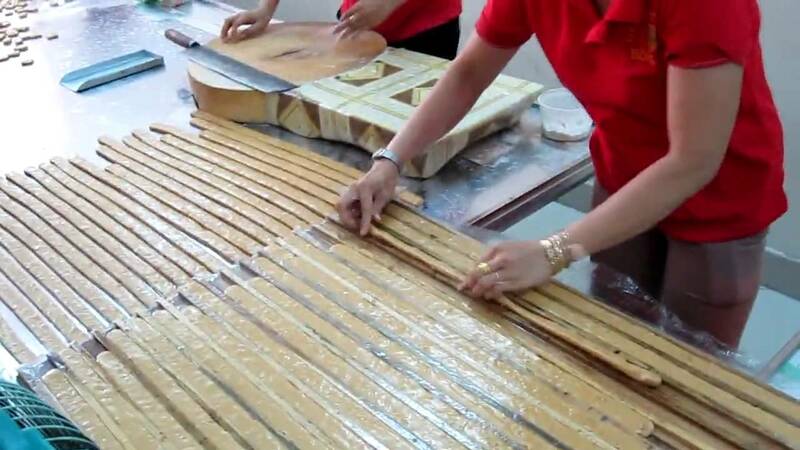 In the morning, tourists will arrive to the pier to go along the Ben Tre River, explore the life of the local people with activities like fishing… Especially, tourists also have opportunity to see the unique brick factory in shape. In addition, when talking to local people here, tourists are also familiar with the process of brick making, construction services. Next, visitors should visit a fruit orchard and enjoy the Southern amateurs songs performed by the local people of Ben Tre. An Southern amateurs music is a Vietnamese traditional music that has been recognized as an intangible cultural heritage by UNESCO. Families with young children can rent a room in the hotel in Ben Tre for a break, preparing for a healthier afternoon. After lunch break, tourists should take a boat ride along the canals, admire the surrounding coconut trees, explore the rich flora and fauna ecosystem. In particular, tourists could learn sailing under the guidance of local people. 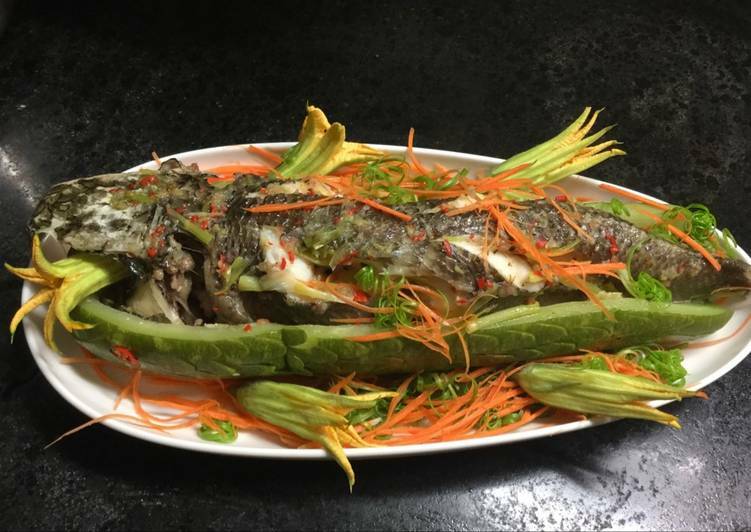 After discovering Ben Tre’s unique and fascinating attractions, tourists should prepare to go to Ben Tre market to buy specialties for relatives. This is the end of the trip to Ben Tre for one day. 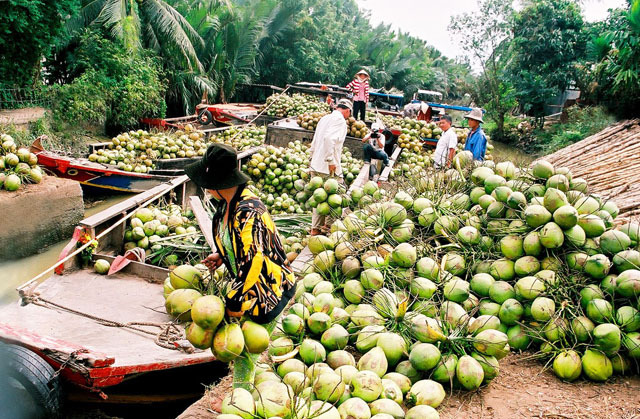 To have a fun experience for one day tourism in Ben Tre, tourists should travel to Ben Tre in May, June and July because this is the season of fruits. 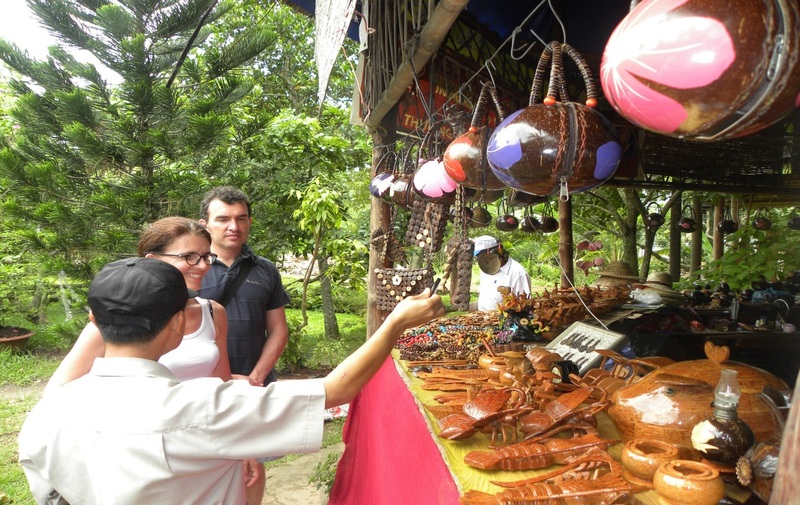 Coming here at this time, tourists will enjoy all kinds of fruits such as mangosteen, rambutan, durian, …in the fruit garden. 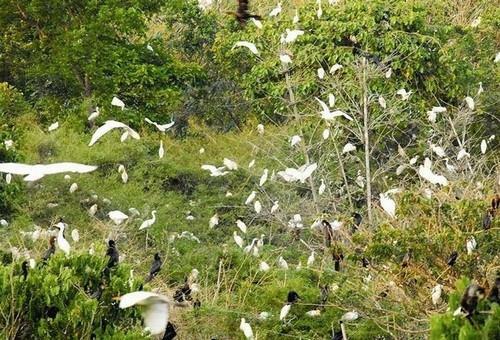 In addition, at this time, Ben Tre river is also very quiet, tourists could participate in the floating market or visit the canals, mangroves and Vam Ho bird garden without worrying rain storm. This Ben Tre trip will bring tourists a sense of delight to your friends and family with attractive destinations and idyllic countryside gifts.